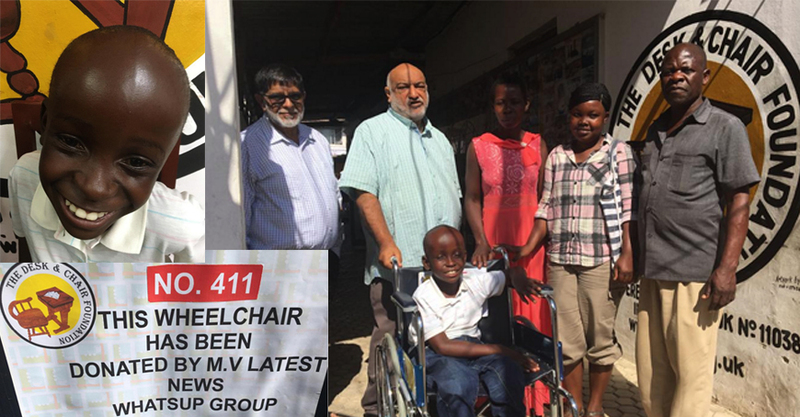 Mr. M E( age 13 years) was today handed over wheelchair number 411. He hails from Makojo village in Mara region. He has Hydrocephalus and spina bifida, serious illness causing difficulty in mobility. Up to now, his mum used to carry him everywhere. The child and the mother were very thankful to the donors for the assistance of the wheelchair. Shallow well no 395 was today handed over to villagers of Machazo village in Simbo Ward in Kigoma district. TDCF donates bicycle no 16 to Mr Am (16) who is studying in form III secondary school. It takes him daily to walk 1 hour to sc..
TDCF have started the third phase village grass huts solar lighting project. During the third phase total, 40 families living in hu..
Hon Antony John Mtaka, the Regional Commissioner of the new Simiyu region paid an unannounced courtesy visit to The Desk and Chair Founda..
Commemorating the death anniversary of Mother of all the Mothers of the universe, Bibi Fatema tuz Zahra S A, Mwanza independent Shia i.. Bicycle no 18 was handed over to Mst RTH who is studying in Secondaryb school near Mwanza. Bicycle no 18 was handed over to Mst RTH who is studying in Secondary school near Mwanza. This bicycle was donated by Mrs Shamim..
Mr M, a primary school teacher thanked TDCF by saying that you people have provide me MY LEGS BACK! Small project big impact!! <.. Shallow well no 382 was handed over today at Kibara village in Mara region. 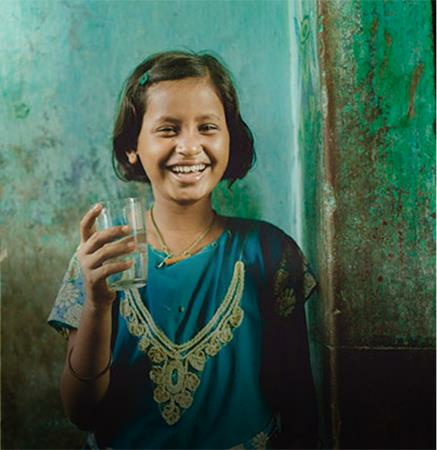 The area has great scarcity of clean and safe water. Brothers and sisters have presented an excellent birthday gift to their brother by gifting him a complete solar light system. This was in..